James Vacuum is a specialised variant of the standard red Henry model that is perhaps more commonly known in both the domestic and professional cleaning market. However, what it lacks in notoriety it more than makes up for in performance reliability and affordability. 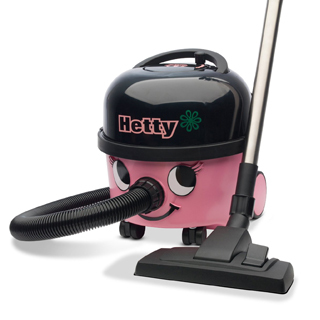 We decided to take an in-depth look at this vacuum cleaner, so let’s get into it.. 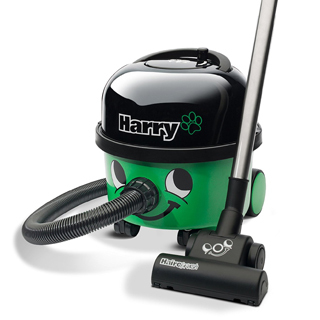 This global manufacturer and distributor of vacuum cleaners was founded in 1969 in Chard, Somerset. 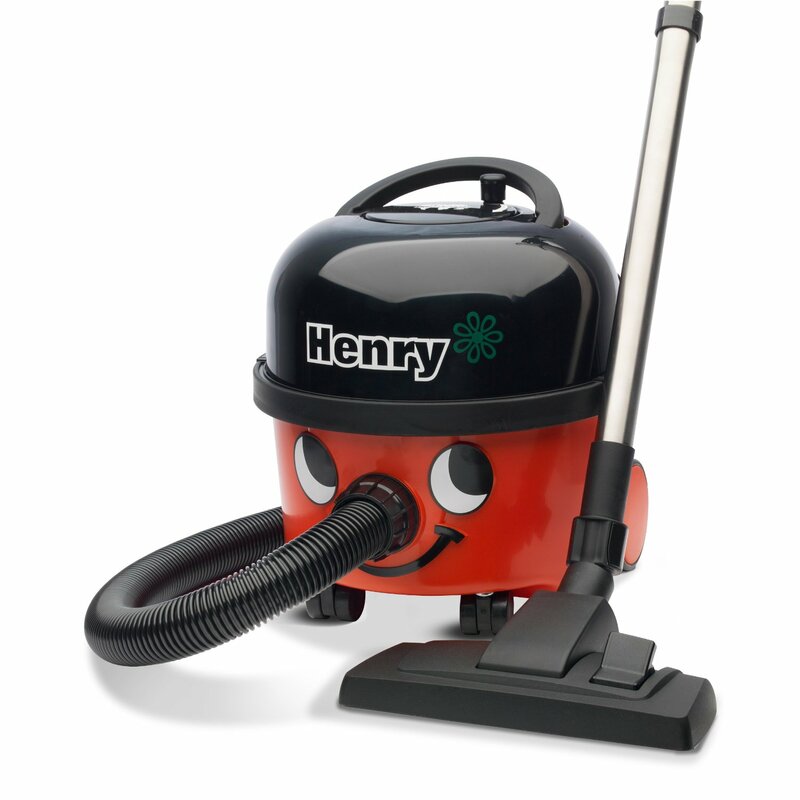 Their flagship product, the Henry vacuum, was quickly expanded to include a whole range including the much loved and highly competent James Vacuum. 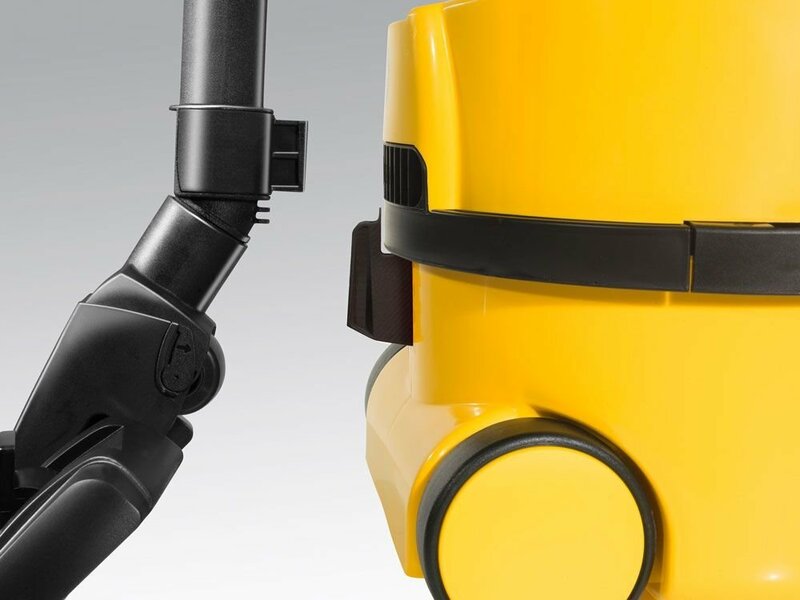 They produce a range of cleaning equipment for the commercial, industrial and domestic markets and export their products to countries such as Germany, France, South Africa and the Netherlands. All of their machines are produced at their large facility in the South West of England, where over 700 people work to produce more than 4,500 units every single day. 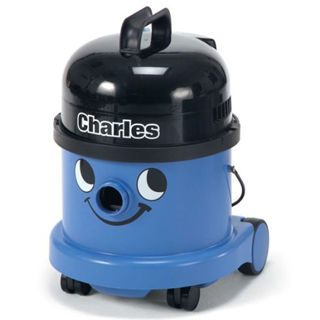 What is the James Vacuum for? 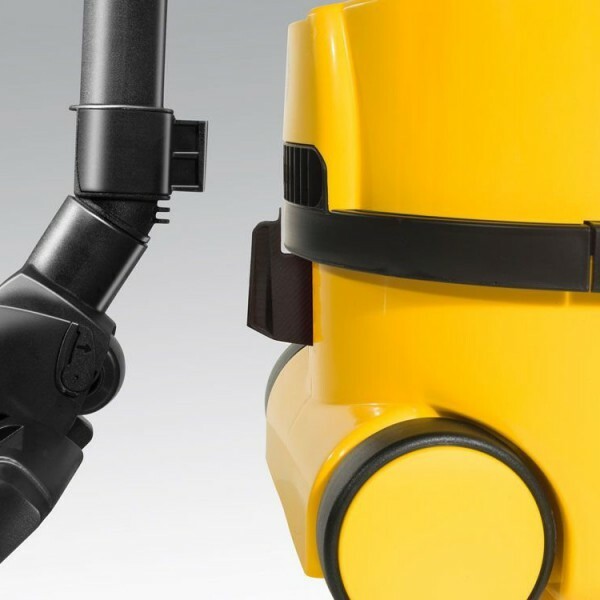 Quite simply, this vacuum cleaner is great for everyday use. Its powerful 800w motor is extremely effective at lifting up the toughest forms of dirt, including stubborn things like pet hair and crusted on mud. The suction power is very adequate and, quite surprisingly, the noise produced by the motor is very low indeed (we actually had to double check that it was on when we tested it!). 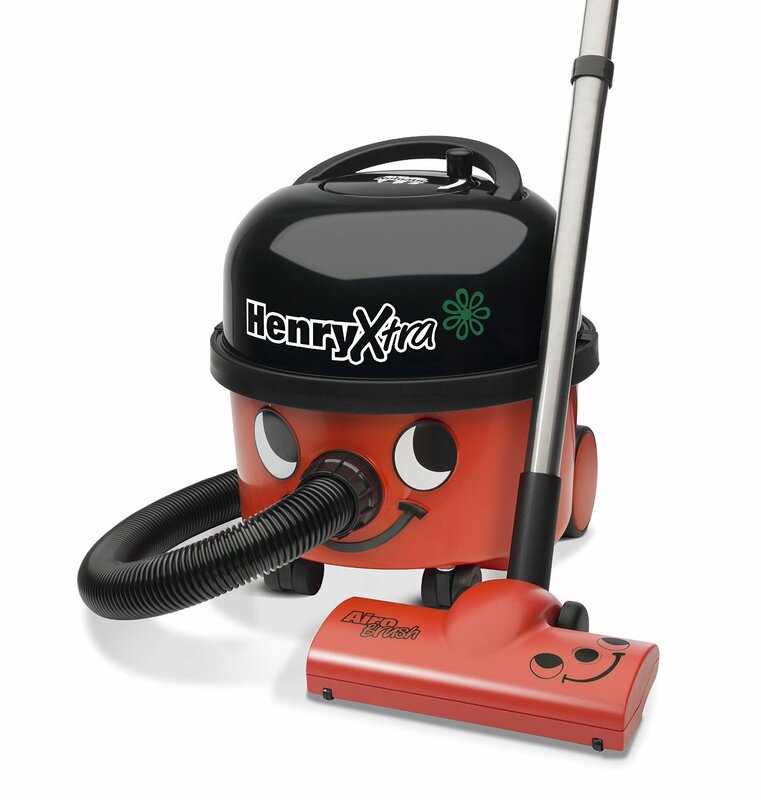 There is no real difference between the James and the traditional Henry, except for a handy cable tidy that exists at the top of the machine. We found this feature to be extremely practical because you can quickly and easily wind the power cord up and store it away. This feature is perhaps most beneficial for commercial cleaners who need to move the machine around a number of locations in an office or large domicile, accessing a number of difference power sockets. It is also worth noting that you can store other things such as accessories in this caddy, including the duster and polisher attachments. 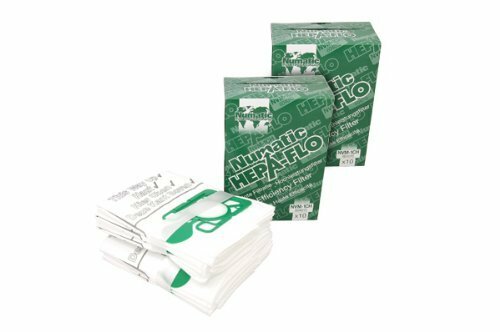 With a large 8 litre capacity, this machine can be used for hours without having to replace the bag. Again, this is a huge benefit for professional cleaners, but it is also useful for everyday use in the home. In terms of size, the James vacuum is small and compact enough to fit into the tightest of spaces in your home. We found that we could store it in a space under the stairs very easily. Furthermore, weighing in at only 5.2kgs, it required no exertion to move around the cleaning space and lifting into position when necessary. Therefore, don’t worry if you are not the strongest person in the world as this vacuum is certainly not the heaviest. 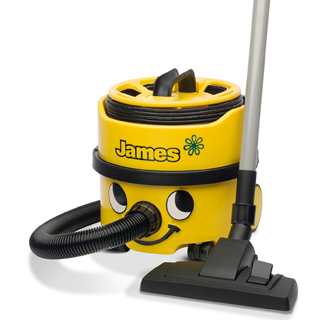 What does the James Vacuum come with? 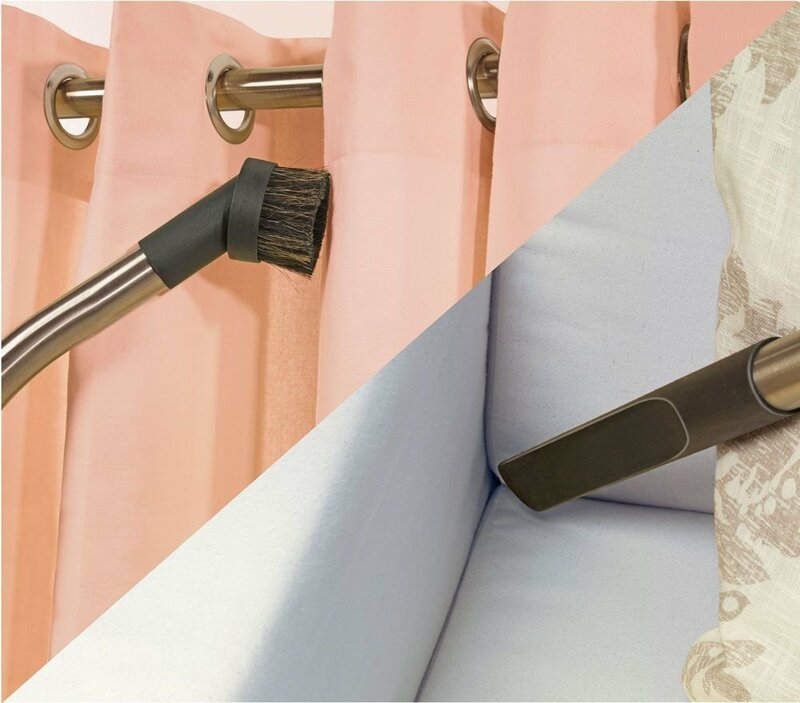 The James is a complete cleaning machine, equipped with a range of attachments and tools that will allow you to get at the most stubborn and hard to reach dust and dirt in your home. Firstly, a strong, crush-proof and flexible hose is attached to the side of the machine. This hose will withstand a high amount of wear and tear so you will never have to worry about accidentally treading on it and getting it caught or tangled in a tight spot. There are two strong metal extension tubes connected to this hose, which in turn lead to the main combination floor nozzle, which is what comes in contact with the ground. A metal plate on the underside of the nozzle allows it to glide across any surface easily. 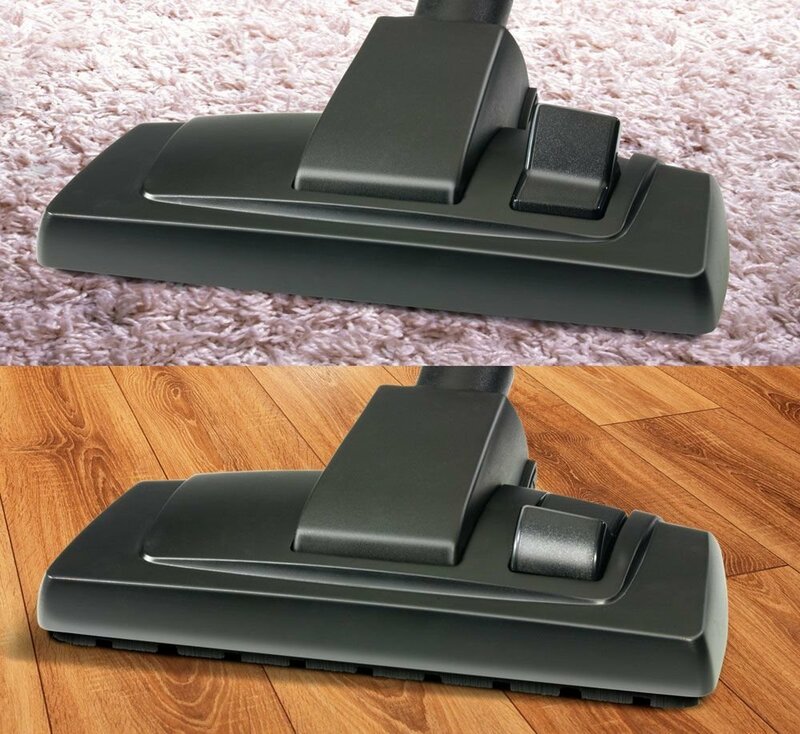 Plus, you can increase or decrease the brush height depending on whether you are vacuuming carpets or hard floors. 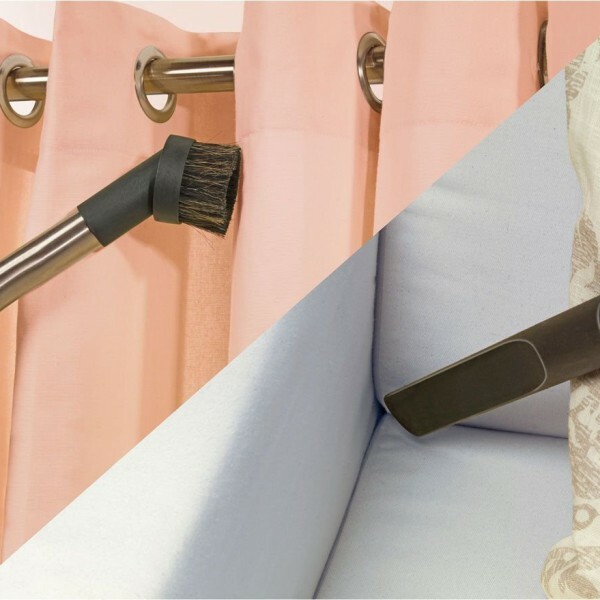 In terms of attachments, the first and most useful tool that will really help you vacuum in the tightest nooks and crannies in your home, is the crevice tool. The long, thin shape of this attachment intensifies the suction power on a small area and is perfect for running along skirting boards. Next up is a small dusting brush, which contains a number of bristles and is useful for cleaning delicate objects, as well as curtains and blinds. Lastly, the general purpose nozzle shares its shape with the main combination floor nozzle but it is much smaller. It is most useful for cleaning upholstery, staircases and the inside of your car. i have henry hetty and now james . 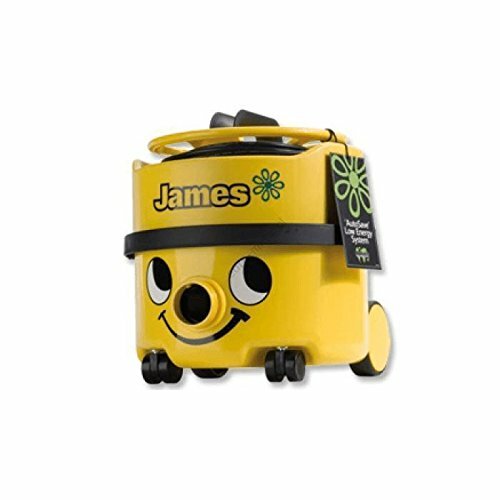 they are all excellent hoovers but james is much lighter to carry around 5 star all day.